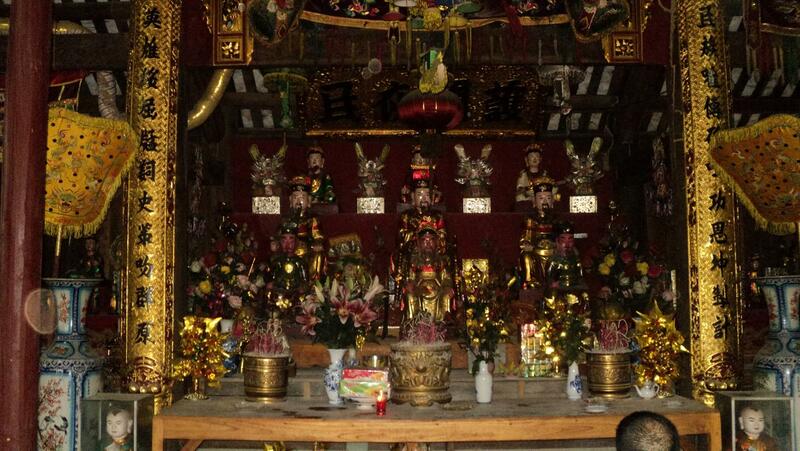 Trung Do Temple in Lao Cai – community tourism village of Sa Pa, characterized by rivers stretching from Lung Khau Nhin Commune, Muong Khuong District, through Ban Me Commune, Si Ma Cai District to Communes of Coc Ly and Bao Nhai, Bac Ha District. 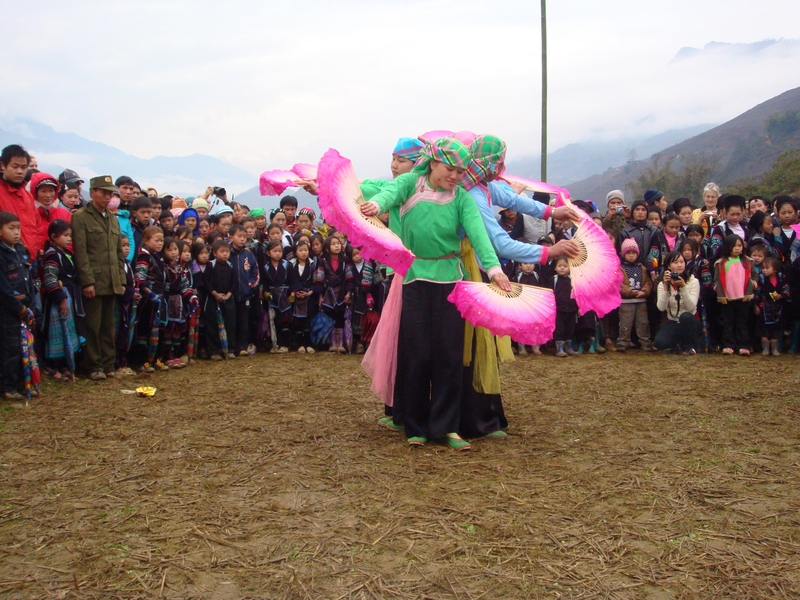 Trung Do is a village of ethnic minorities in remote mountainous areas of the country that is Lao Cai. 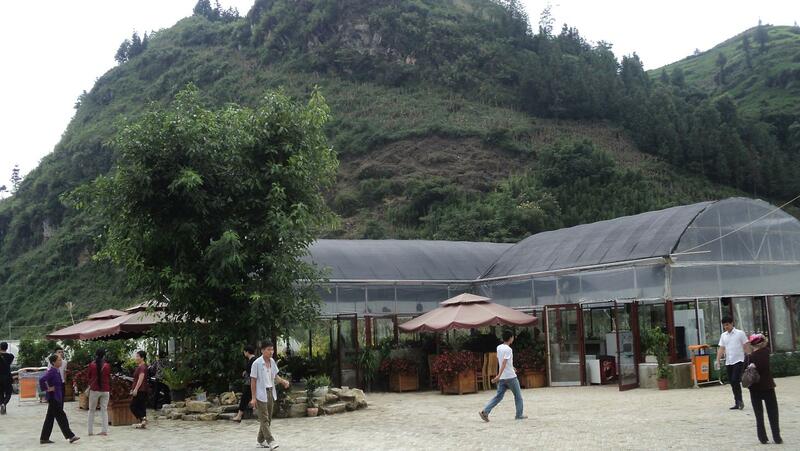 The village is about 17km far from Bac Ha town towards to Lao Cai city. The North border with Nam Mon, Coc Ly. 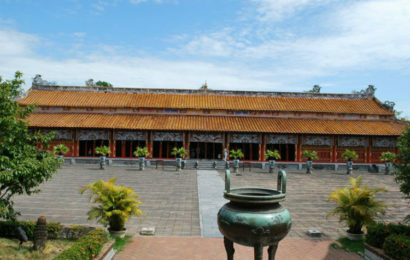 The South borders with Bao Nhai, Nam Tri. The East borders with Nam Det. The Southwest borders with Chay River. 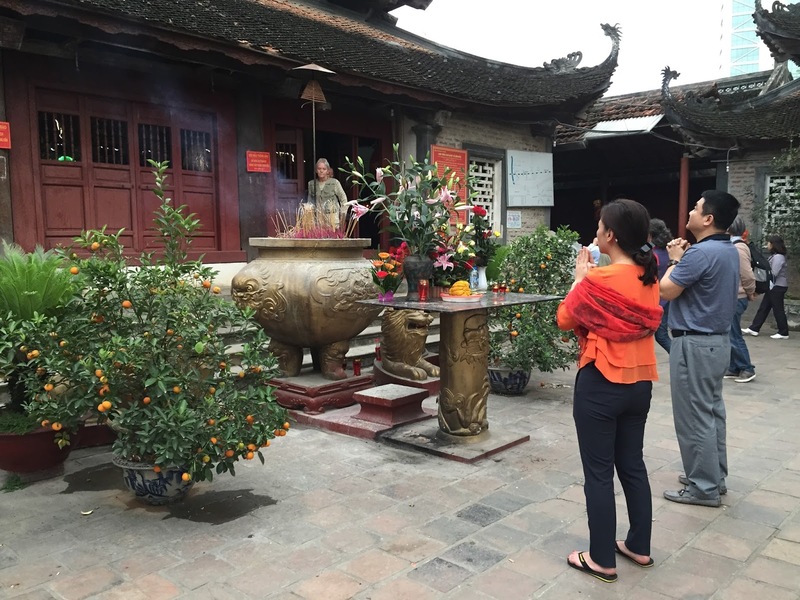 Geographical location of the village creates favorable conditions for the development of all the sectors, especially tourism community activities. 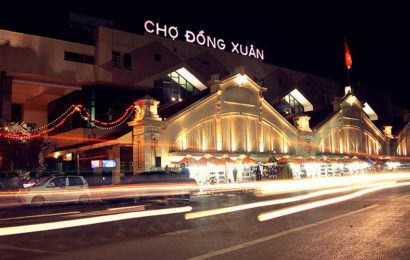 ​Community tourism is a new direction in Bac Ha appeared in recent times. 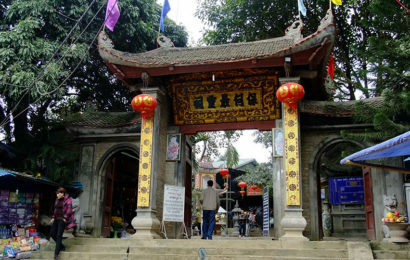 Including Trung Do community tourism village in Bao Nhai commune has shown the role of tourism with local people’s lives. 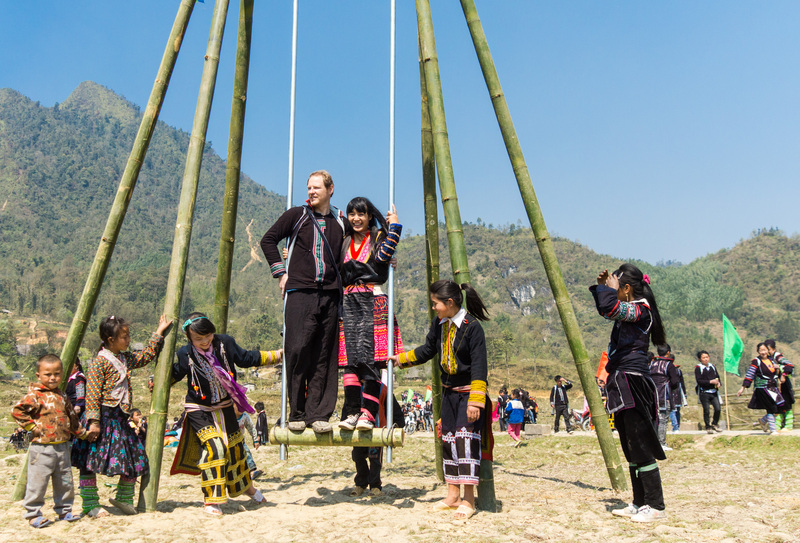 While visiting the village of Trung Do, you will have the opportunity to visit the picturesque natural scenery, lush rice paddies or corn beaches on the shores of Chay river creating a charming landscapes, besides guests have the opportunity to visit the stilt houses of the Tay ethnic people in Trung Do with customs and habits, daily life, manufacturing process. Go to visit on the festival visitors can have a chance to enjoy the flute, the vibrant rhythm of the Tay girls, bustling flickering firelight. Guests also have the opportunity to enjoy yourself in the lives of local people through activities of daily living, meals, sleep in the service of the people do Homestay.